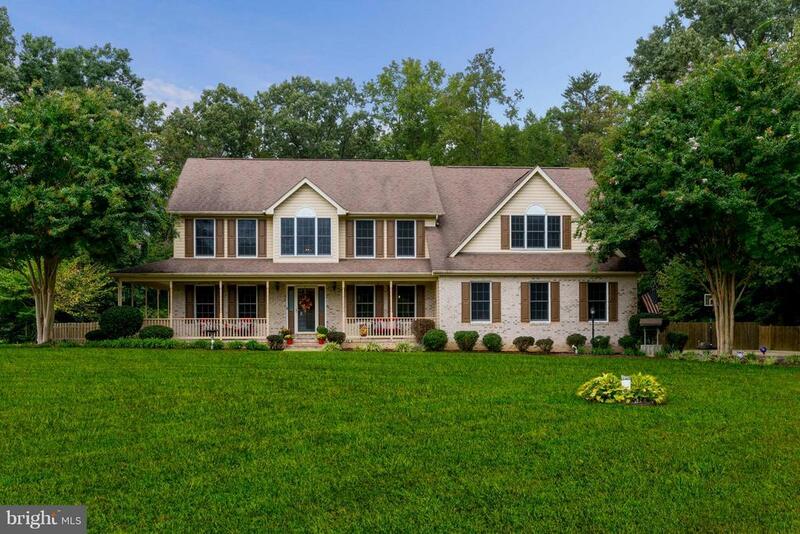 This IMMACULATE home has something for everyone! From the inviting front porch w/ brick front, to the gorgeous open floor plan, to gleaming hardwood flooring, to 3 finished floors of 5, 078 sq ft.! 6 bedrms, 3.5 baths. An entertaining dream featuring a huge back deck overlooking a beautiful heated in-ground pool. A lovely landscaped path to a park-like setting w/ playground & a over-sized sheds!